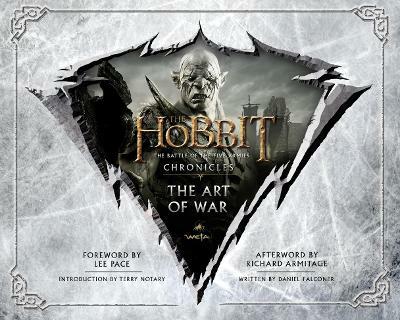 The Hobbit: The Battle of the Five Armies Chronicles - Art & Design is packed to bursting with more than 1,800 pieces of conceptual artwork created for the epic final instalment of Peter Jackson's film adaptation of J.R.R. Tolkien's The Hobbit. 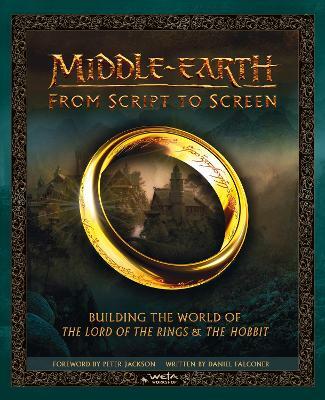 Learn how the battle for the Lonely Mountain was plotted, its armies designed and its landscapes shaped, through detailed commentary by the films' Academy Award (R)-winning creative team members at 3Foot7, Weta Digital and Weta Workshop. 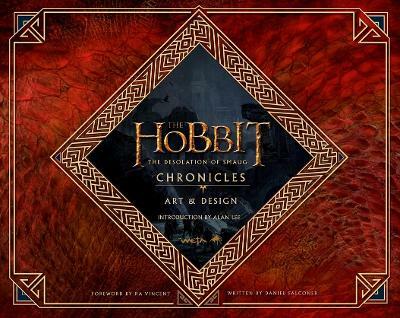 From Lake-town and Dol Guldur to Dale and Ravenhill, each section is richly illustrated with concept art depicting creatures, costumes, armour, props and environment design hand-picked by the artists themselves from the Dragon's hoard of artwork generated for the film. 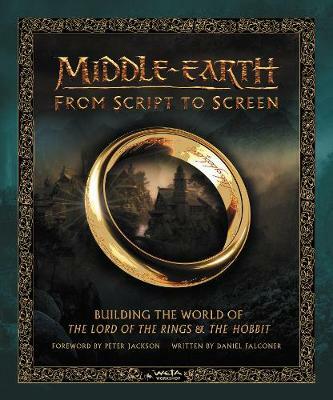 Compiled by Weta Workshop senior concept designer Daniel Falconer, with a foreword by Costume Designer, Bob Buck, and introduction by Concept Art Director and renowned Tolkien artist, John Howe, this fifth volume in The Hobbit: Chronicles series has been created in full collaboration with key members of the production's creative team to ensure the most comprehensive and authentic film companion possible. 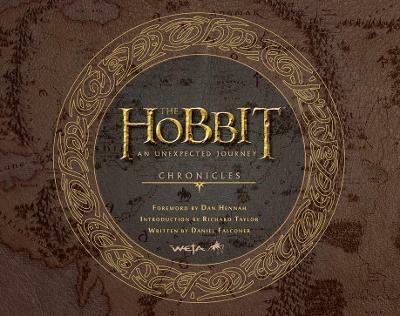 Weta Workshop is a multi-award winning conceptual design and physical manufacturing facility servicing the world's entertainment and creative industries.Weta Workshop houses a range of disciplines under one roof - including conceptual design, weapons, armour & chainmaille, specialist props, vehicles, specialty costumes, models & miniatures, special makeup & prosthetics, public art & displays.